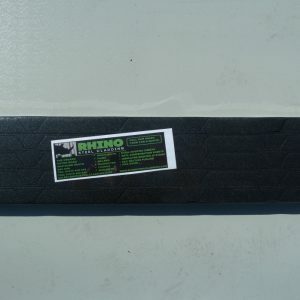 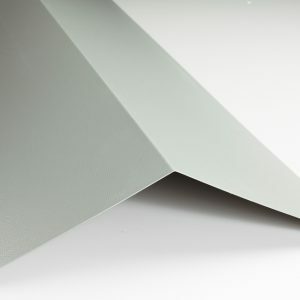 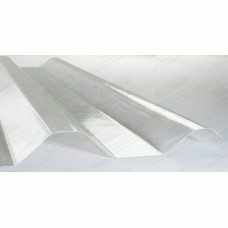 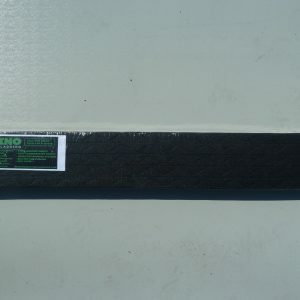 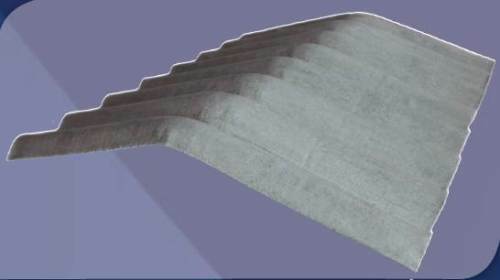 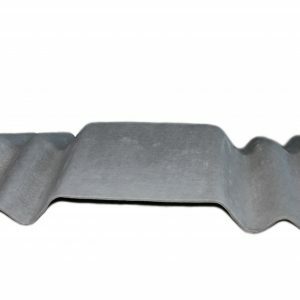 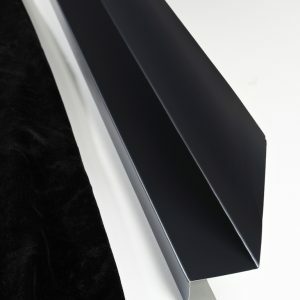 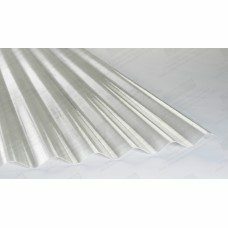 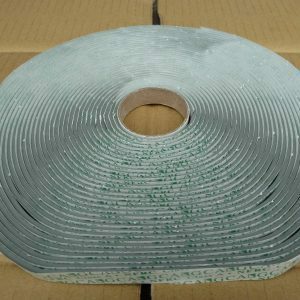 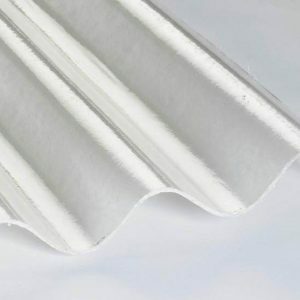 Our tile effect roofing sheets are galvanised steel and 0.55mm gauge. 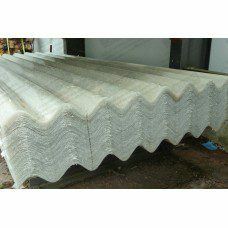 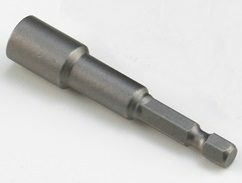 They easily achieve the look of a tiled roof at a fraction of the weight. 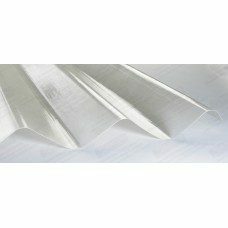 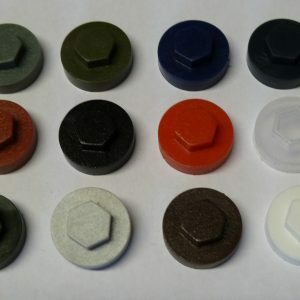 They are a lot quicker to install than traditional tiles thus reducing labour costs. 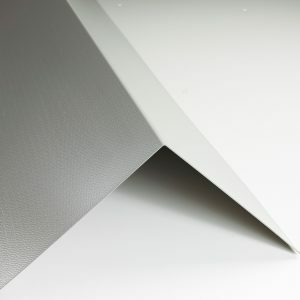 The profile has a depth of 32mm providing 5 tiles across the width of each sheet. 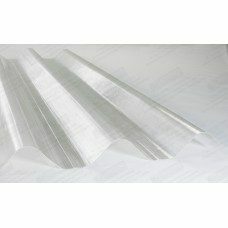 Each individual tile is 200mm wide and 300mm long. 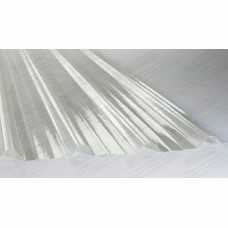 For example a 3 metre long sheet will consist of 50 tiles on a sheet – so why fit 50 tiles when you can simply fit one sheet! 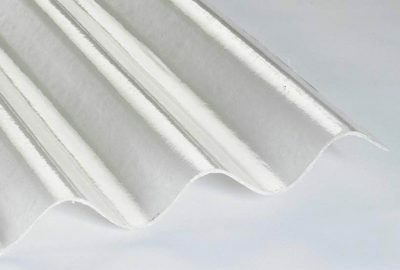 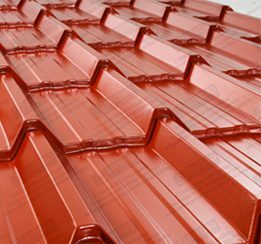 Tile effect roofing sheets are available in all of our standard colours and also available with optional anti-condensation backing.